John Lennon Inspired Sunglasses feature the round lens & wire rim style. These retro round glasses are making a big comeback and we're offering them at amazing prices. We have an assortment with dark tinted lenses & mirrored lenses. Another assortment of our Lennon Glasses has colored tinted lenses! 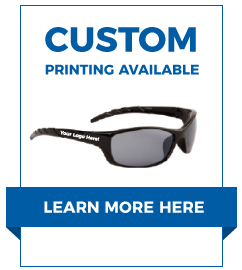 If you like to find the latest styles in wholesale sunglasses, check out our New Arrivals today!